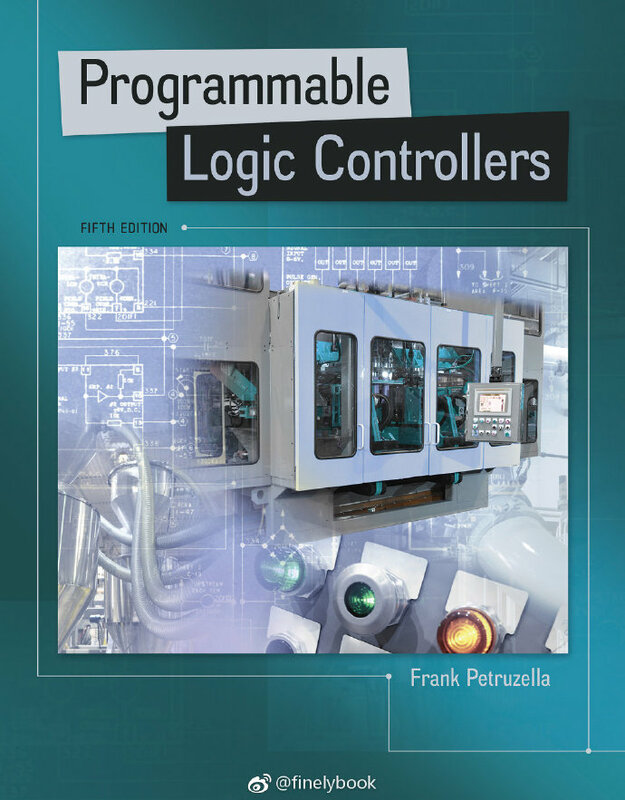 The fifth edition of Programmable Logic Controllers continues to provide an up to date introduction to all aspects of PLC programming installation and maintaining procedures. Improvements have been made to every chapter. The content applied programming examples available instructor and student resources including lesson PowerPoint presentations (with simulated PLC program videos) Test Generator LogixPro Lab Manual and Activities Manual leaves little to be desired by the student or instructor. With the fifth edition students and instructors have access to McGraw’s digital products Connect and SmartBook for the first time.Connect is the only integrated learning system that empowers students by continuously adapting to deliver precisely what they need when they need it how they need it so that your class time is more engaging and effective.